Why H.Y.D.R.A. 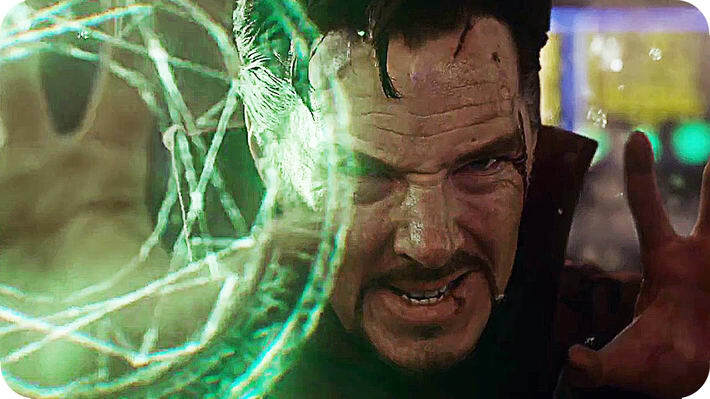 Targeted Doctor Strange In Captain America: Winter Soldier? The MCU is now full of possibilities and excitement as Infinity war is getting closer and closer. 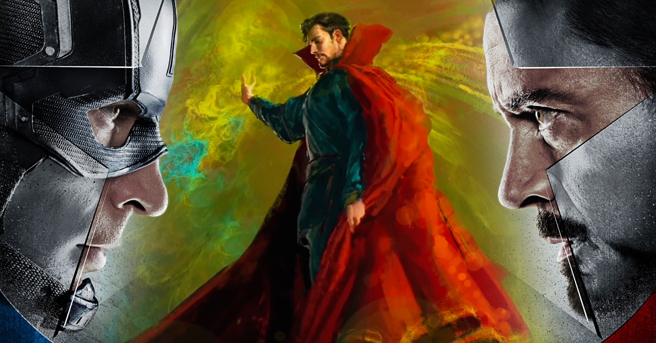 It is approaching at the culmination of everything that has happened till now, as Kevin Feige puts it. Marvel Studios have managed to assemble a magnificent cast under one roof to create a mega comic-book event as part of phase 3. The Infinity war films are the most awaited superhero ensemble movies of the 21st century. Fans are ready to witness the grandest event called Infinity War. There is ample amount of time to talk about Infinity War, before that let’s walk down memory lane and discuss something that you may have missed. After the successful launch of Captain America franchise, its sequel Winter soldier took it to the next level. 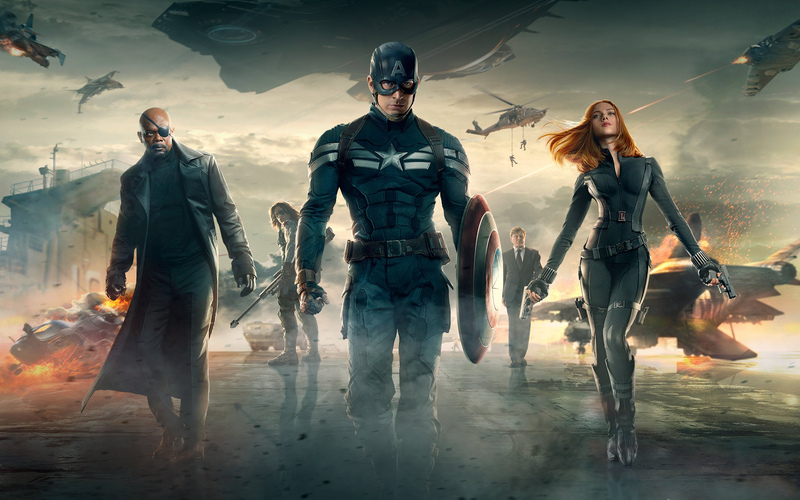 It was more like an espionage thriller than a run-of-the-mill superhero outing. 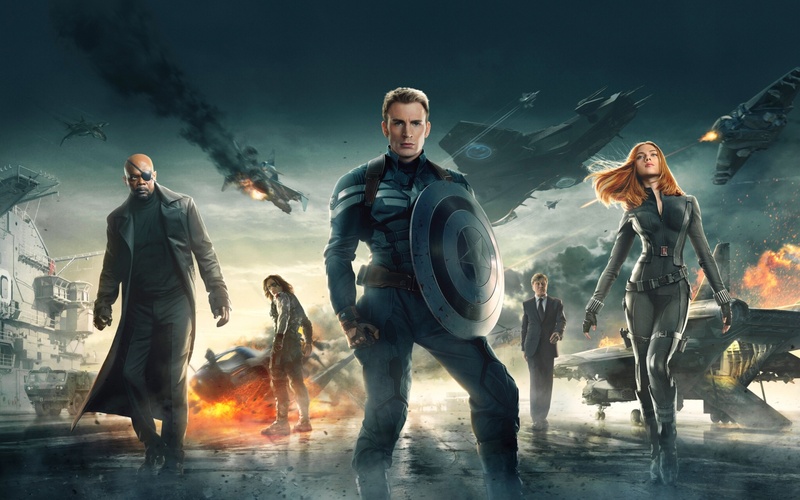 SHIELD was penetrated by HYDRA, the villain was menacing and had an intimate connection with Steve Rogers’ past. It was as if elements of spy drama and superhero stuff had been rolled into a single movie. Marvel is really good at peppering little clues all over their films which set up major storylines in the future. 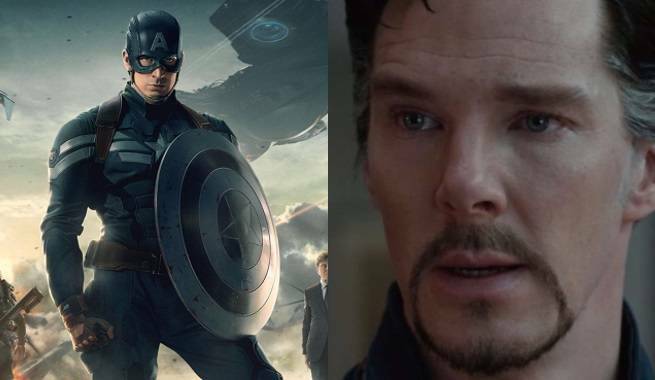 The 2014 Captain America: Winter Soldier foreshadowed a major character – Doctor Strange. Here’s what you need to know about him. 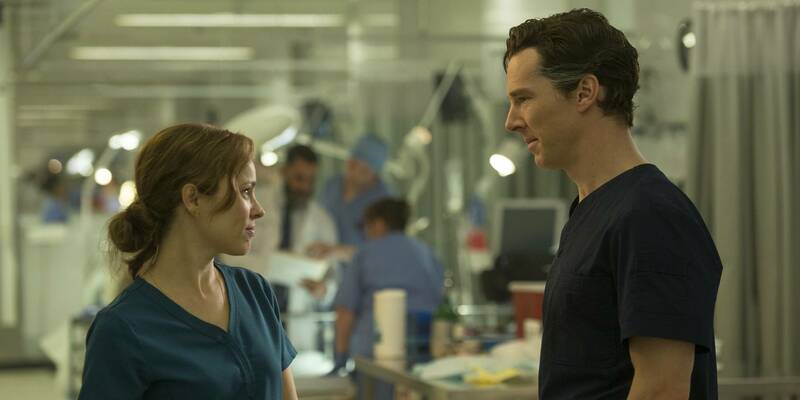 He is a world-famous surgeon turned master sorcerer whose life changed when he lost his hands in an accident. 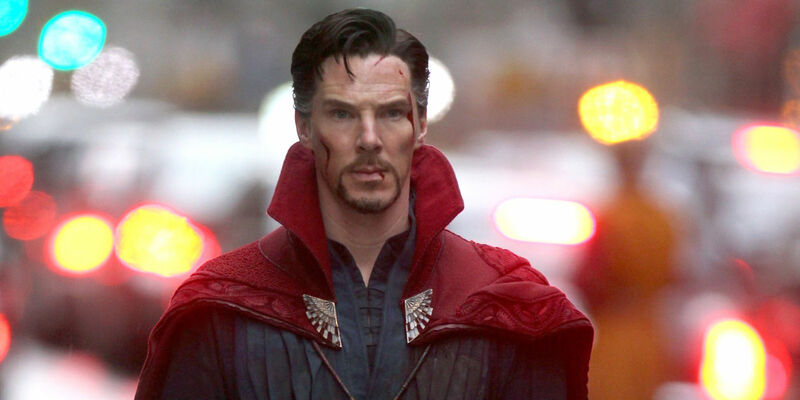 Dr. Stephen Vincent Strange, the character was created by Ditko and Lee in 1963 for Marvel comics. He is searching for meaning in his life, exploring different possibilities that could determine his fate. He spent years trying to find a miracle treatment that would fix his predicament, eventually wound up at Tibet. He found the Ancient One. Consequently, he shunned conventional medicine and embraced sorcery and mysticism, joined the order. But why was H.Y.D.R.A monitoring the activity of Dr. Strange? 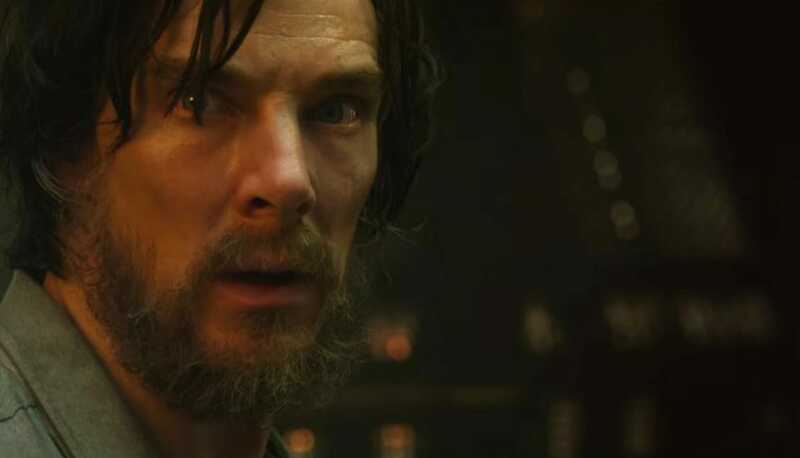 When H.Y.D.R.A was aggressively targeting individuals and entities through drones that were opposed to its ideology, one name that fans noticed was that of Stephen Strange who was totally lost at that point of time. 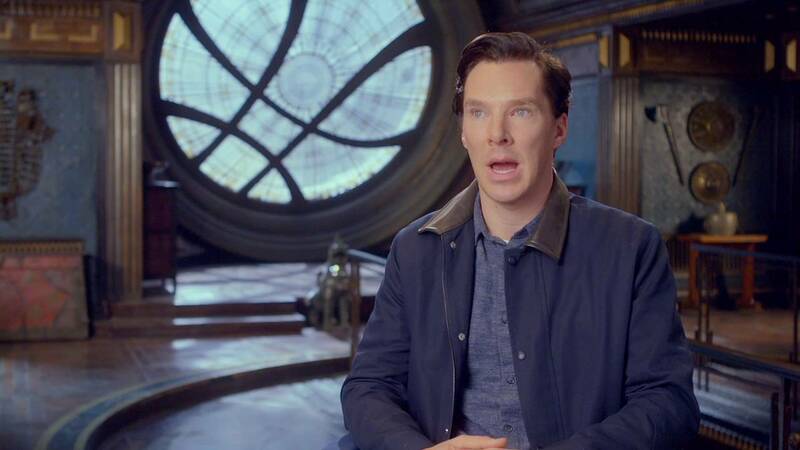 He did not become Sorcerer Supreme then. 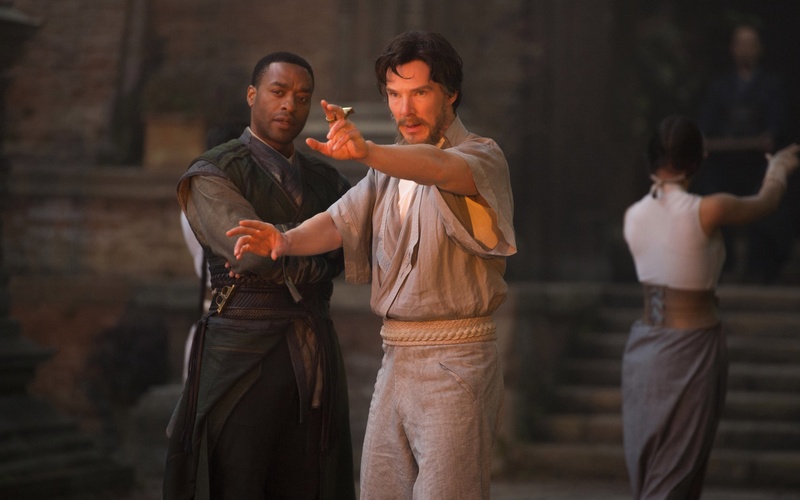 In fact, he was training with Ancient One and Baron Mordo at Kamar-Taj at the time of Winter Soldier events. We need to look at the MCU timeline to understand the sequence of events. The other major comic-book event that happened right afterward in the life of Steve Rogers is Civil War in 2016 i.e 8 years after Iron Man and 4 years after Winter Soldier. Due to loss of property and human life as a result of Avengers actions, General Ross expressed the need for maintaining oversight through Sokovia Accords i.e set of internationally ratified legal documents that provide regulation and framework for the military deployment of enhanced individuals and maintaining international rules of combat in the event of a war. It was particularly meant to control the unlimited powers enjoyed by superhero teams like Avengers, drafted by UN & signed by over 170 countries in the wake of the trail of devastation left by Ultron in the Battle of Sokovia. 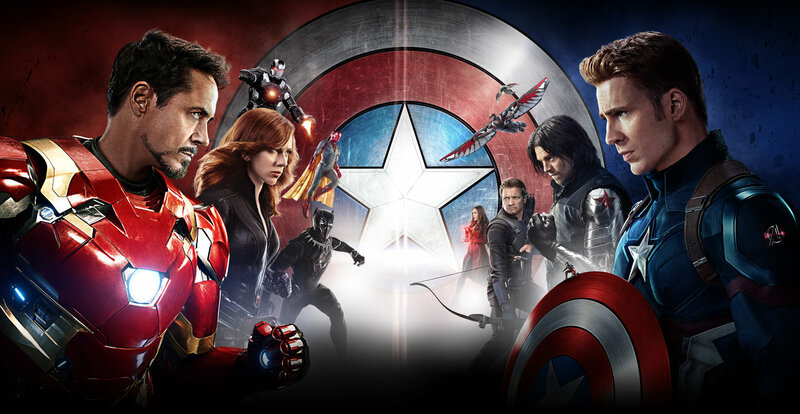 This created deep fissures among Tony Stark and Captain America resulting in a division of Avengers into two camps: Team Iron Man and Team Cap. 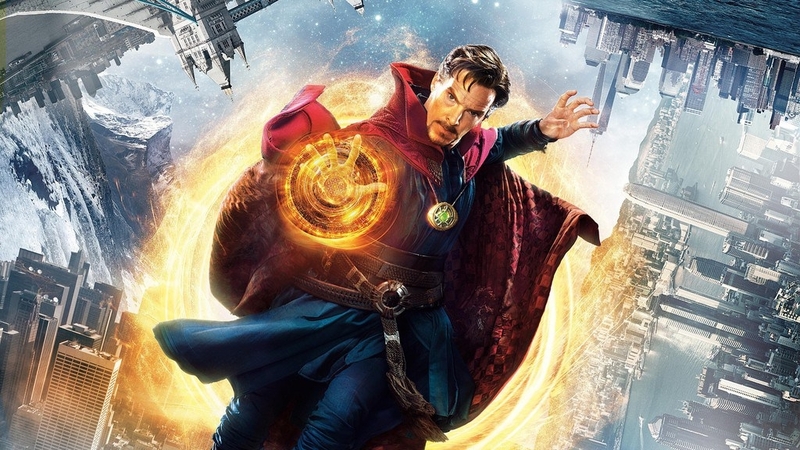 Well, Stephen Strange was training to become Sorcerer Supreme during the events of Civil War. 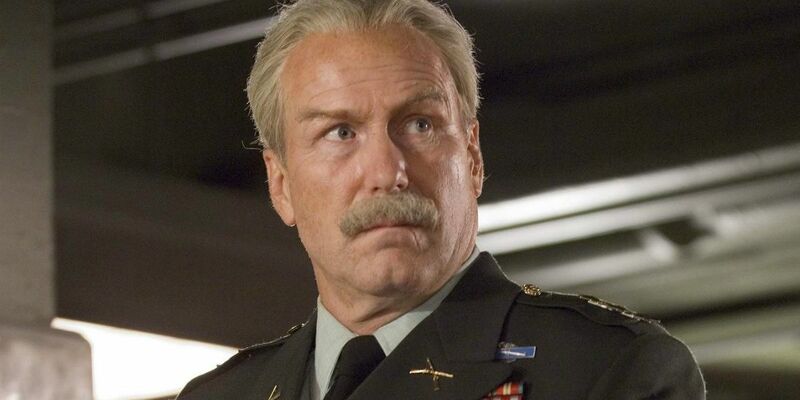 But still why H.Y.D.R.A is threatened by a surgeon and consider him as big a threat as Captain America or Hulk? What is so special about a brain surgeon that he would figure in the same list as Cap and Hulk? 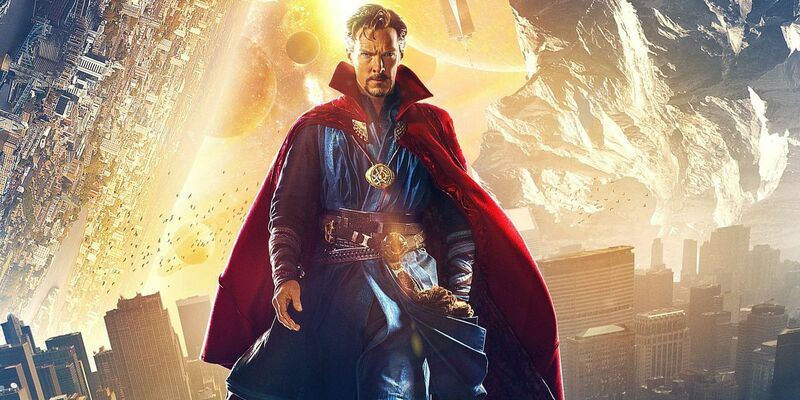 Strange was not remotely close to being an imminent danger to the H.Y.D.R.A as an organization in any logical or meaningful way (what really can a surgeon do against an evil mastermind) but his philosophy or ideas did not mesh with theirs. He could expose them in his writings, may reveal the truth behind illegal experiments that H.Y.D.R.A was running. H.Y.D.R.A is a very sophisticated and ruthless entity which does not believe in giving people a chance, test them first before arriving at the conclusion. It believes in eliminating the threat before it becomes one. The H.Y.D.R.A evaluated that in the event of them taking over the US government, he stood a high probability of stonewalling their agenda and becoming a problem for them in the future. It’s like a powerful politician targeting an artist or writer who could use their platform (concerts or books) to advance ideas opposed to the core ideology of his party. Moreover, it’s because he adheres to a code and he is not likely to comply. He is the best surgeon out there who can do what other doctors can’t even imagine. He saved a person with a bullet in the back of his head. It’s possible that H.Y.D.R.A algorithms may have red-flagged him and they thought it’s better to ice him right now. So did H.Y.D.R.A succeed in containing the threat of Dr. Strange? Are you kidding me? Before they could do anything against Strange they got their asses handed to them by Cap and S.H.I.E.L.D. 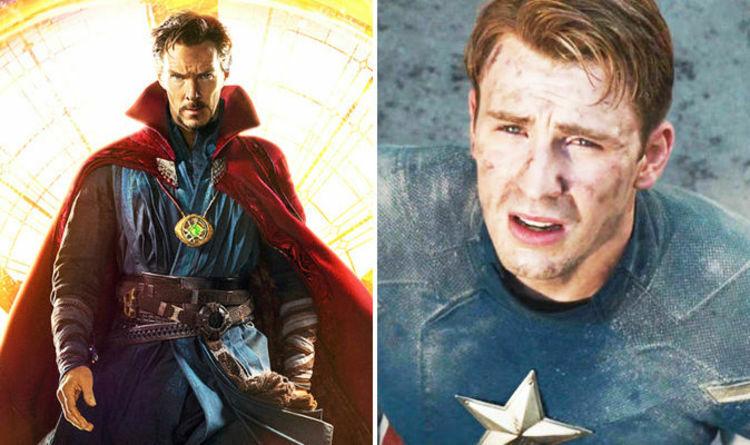 Steve Rogers once again saved the day like a true patriot and Stephen Strange did become the Sorcerer Supreme who possesses an Infinity stone that can help user control time. Well, H.Y.D.R.A may be dead but he better watch out as the Mad Titan ‘Thanos’ will come for the Infinity stone and will stop at nothing to have it in his possession and create an all-powerful Infinity gauntlet which he would use to destroy the worlds and rule the Cosmos.